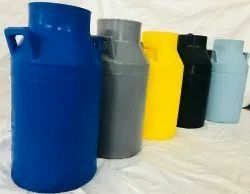 Our range of products include 30ltr milk can, 40ltr milk can and 20ltr milk can. 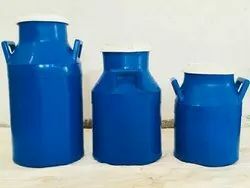 Panara Cans Are MAde From One Of Plastic.Panara Cans Have Maximum Plastic And Higher Body Thickness.Around For Extra Strength And Longer Life.Handle Are Properly Fixed With Body, Which Ensure Firm Grip.Can Lids Are MAde From High Density Polymers.High Quality Of Panara Cans Is Plastic Melting & Plastic Welding.Available In All Capacities From 20 TO 40 Litres.Rough And Tough CAns HAve Handle With New Technology Of Plastic Welding. Looking for plastic milk dolu ?